Spacious Lyndon plan, w/long level driveway is situated on over 2 acre river lot! Tons of upgrades including hardwoods on main level, formal DR w/coffered ceiling, study, kitchen w/granite, subway tile backsplash, SS appliances. 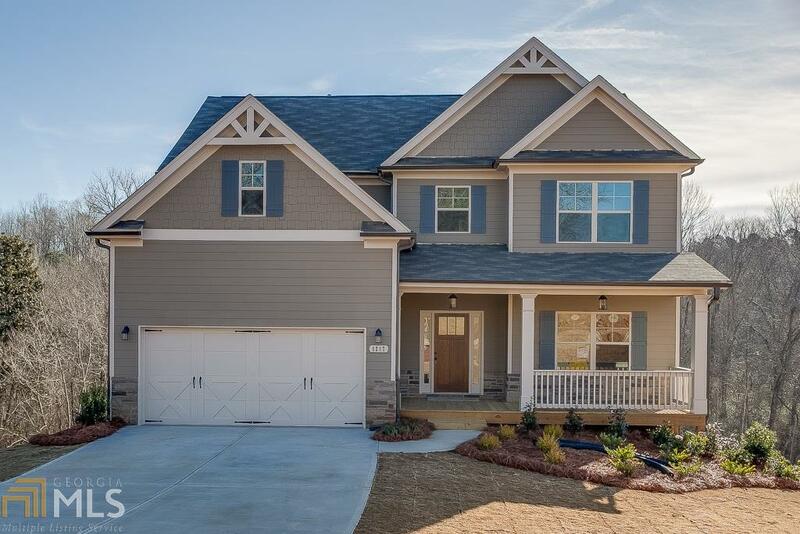 Huge master suite w/walk in closet, granite & upgraded bath fixtures. 3 spacious secondary bedrooms & laundry room upstairs. All on unfinished basement. 2-10 Home Warranty on every home! Must see!